Attorney Katherine Scardino represented one of two brothers charged with Capital Murder in Montgomery County, along with two other co-defendants. 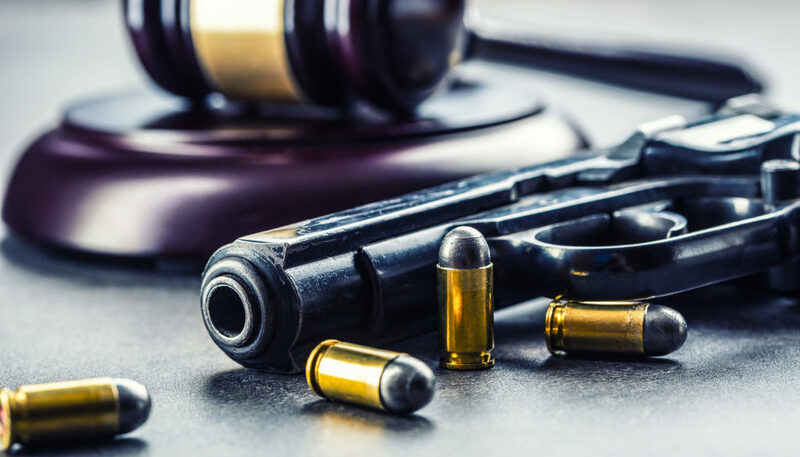 The State of Texas alleged that the two brothers set the complainant up to purchase a phone and during the meeting at a public park he was shot to death during the robbery attempt. The State claimed that our client was present at the park, sitting at some tables when the shooting occurred; running from the scene, through the woods, after the incident. The only evidence the State had to corroborate this information was a shirt found in the woods, belonging to the defendant. The defendant readily admitted he had been with the other two co-defendants prior to the incident, smoking weed. When the shooting occurred our client stated he was at a friend’s house, near the park, and was not present when the shooting took place. The defendant denied any knowledge of a plan to rob the victim and share in the proceeds that would result from the sale of the stolen phone. Our client further stated that he had walked to his friend’s house through the wooded section behind the park, to buy more weed; describing the location of the house where the weed was purchased, thus explaining the presence of his shirt. The individual who was the shooter pleaded guilty and took a 60 year sentence, along with his partner who was standing at the car when the shooting took place. Our client would not accept a deal from the State, stating that he was innocent of the offense and wanted to go to trial. After being incarcerated for over two years, the State finally set the case for trial. Keith Kucifer had spent hours investigating the case and interviewing witnesses who were at the scene during the shooting, who all verified that there were only two suspects present when the incident occurred. The State finally realized that their chances for a conviction were not very good and dismissed the case.